We supply many ranges of mobility bathrooms and aids that are suitable and ideal for NHS hospitals, clinics, doctor surgeries, dental clinics etc. We can provide disabled aids, shower wet rooms, doc m solutions, radar and Ironmongery solutions, ramps, grab rails, shower and bath seats and many more mobility products. 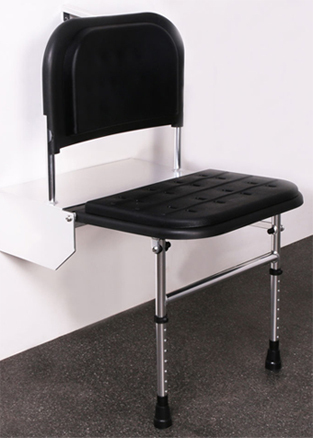 We can provide equipment such as benches, special grab rails, special seating, wheelchairs to Physiotherapists and occupational therapists equipment and aids that will aid them with working with patients.